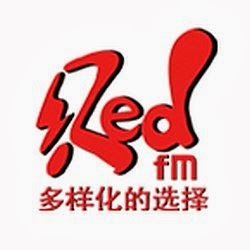 Listen to Red FM Sarawak which will entertain you with variety type of entertainment in Chinese and English. Midnight till morning local time, the Sarawak FM audio in Malay will be heard through the Red FM Sarawak channel. Red FM Sarawak streaming and broadcasting over the internet live from Kucing, Sarawak, Malaysia. Visit http://redfm2u.net/ or http://rtmsarawak.gov.my/ for more details about Red FM Sarawak.